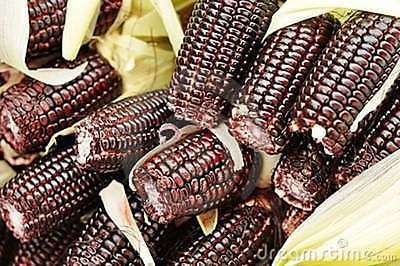 One of the few black corn varieties, the Black Aztec traces back to the 1800's. Bears beautiful, slender ears to 8" with dark black kernels. A perfect corn for roasting and making corn meal.